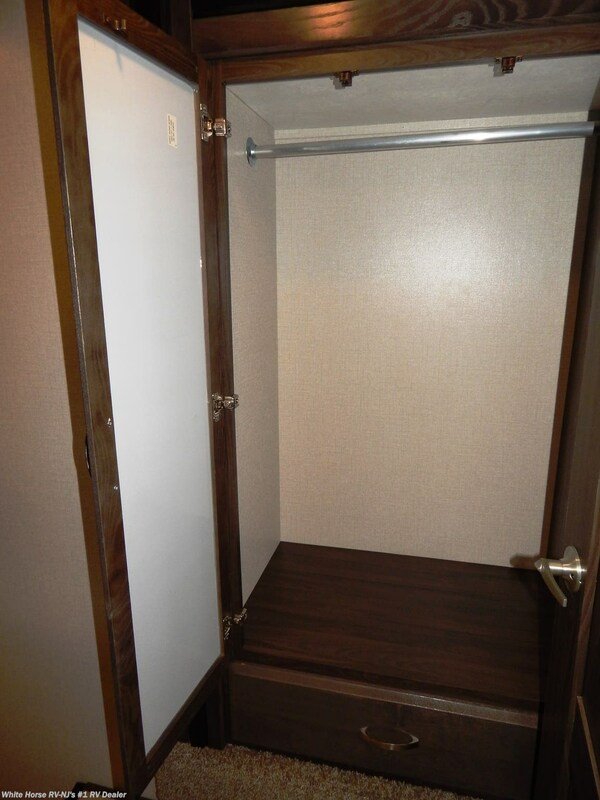 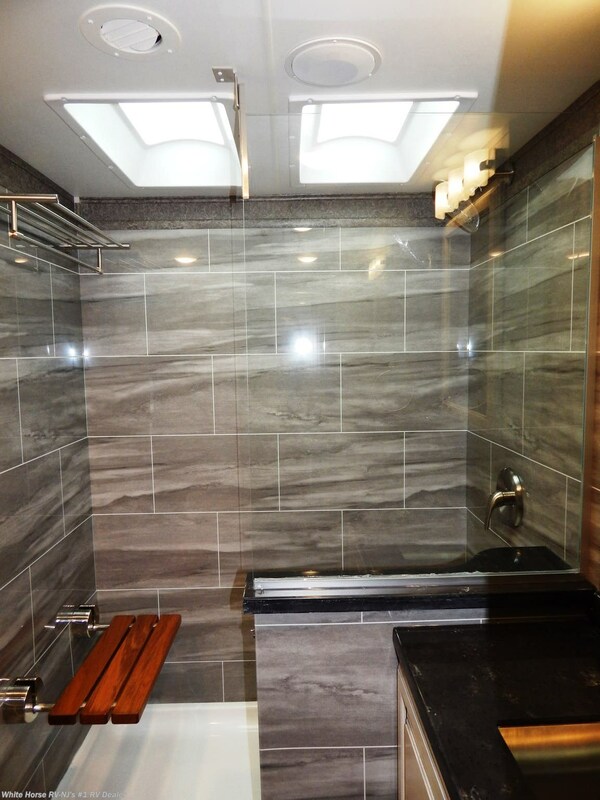 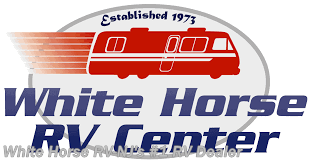 The 1st RV floorplan to receive a US Patent Pending!! 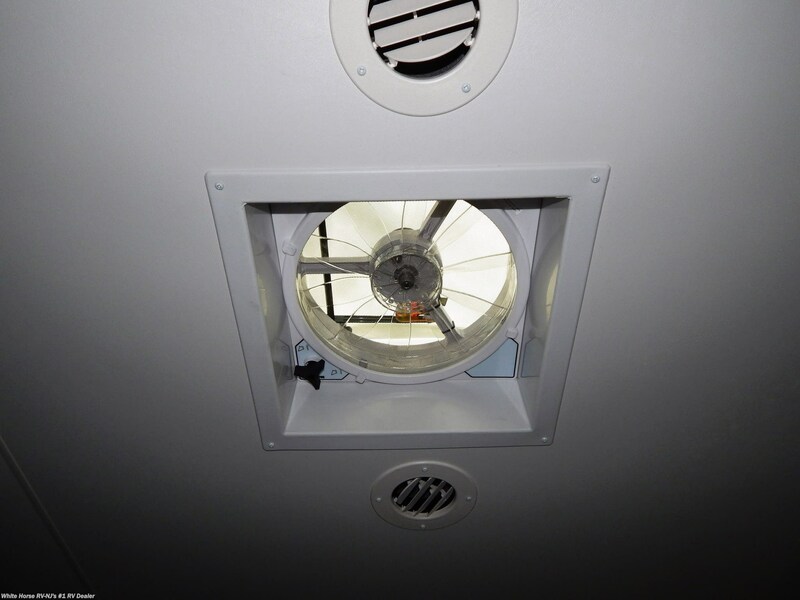 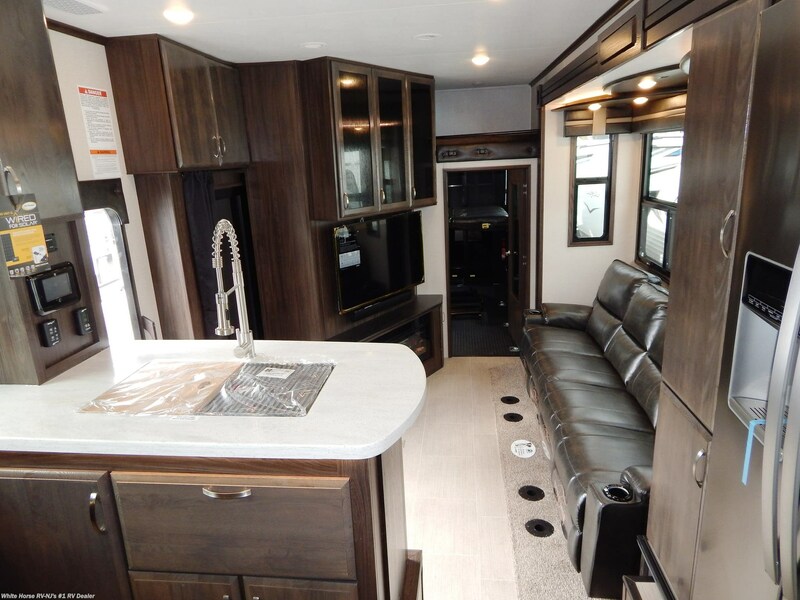 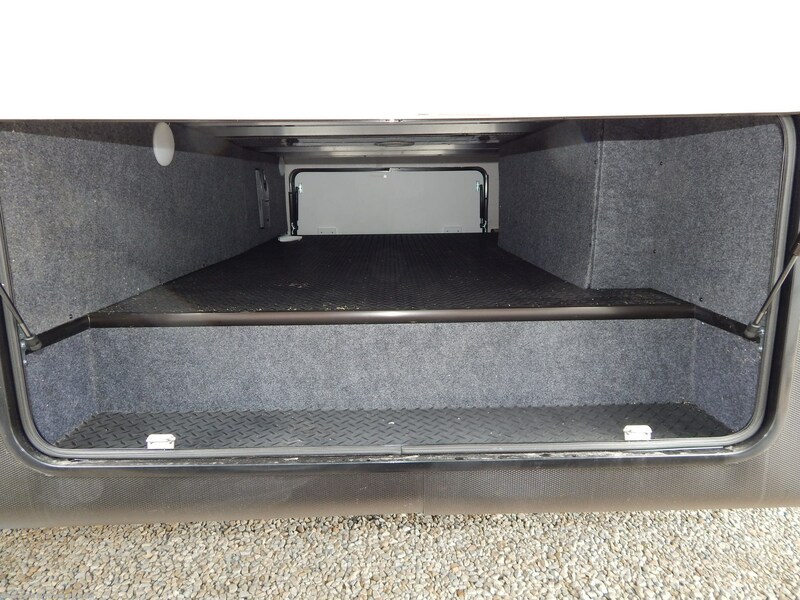 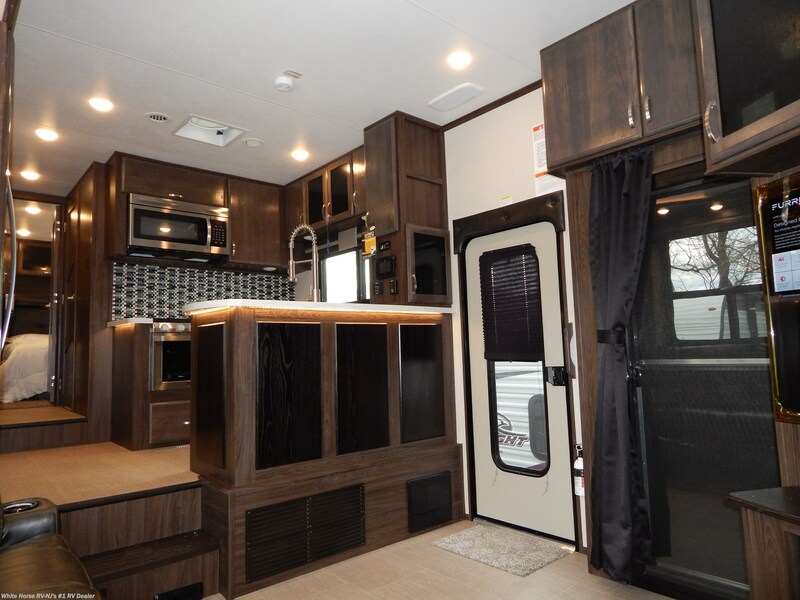 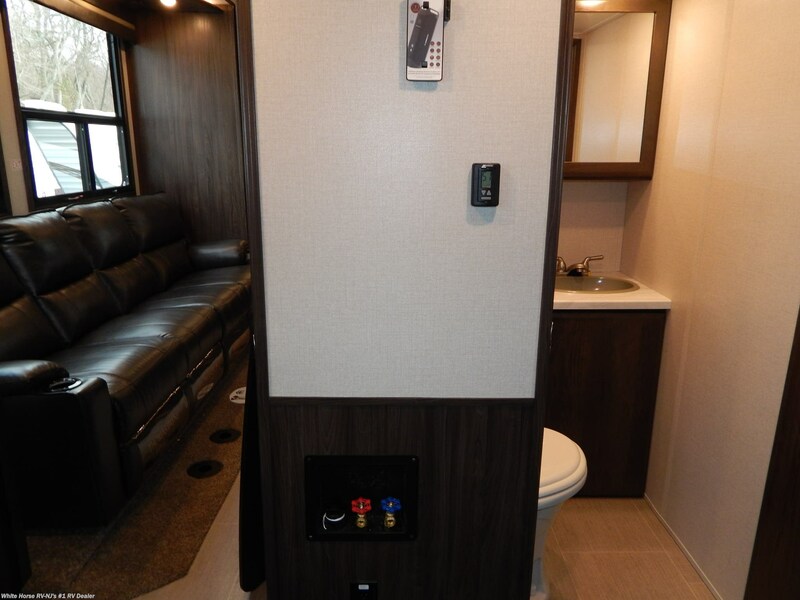 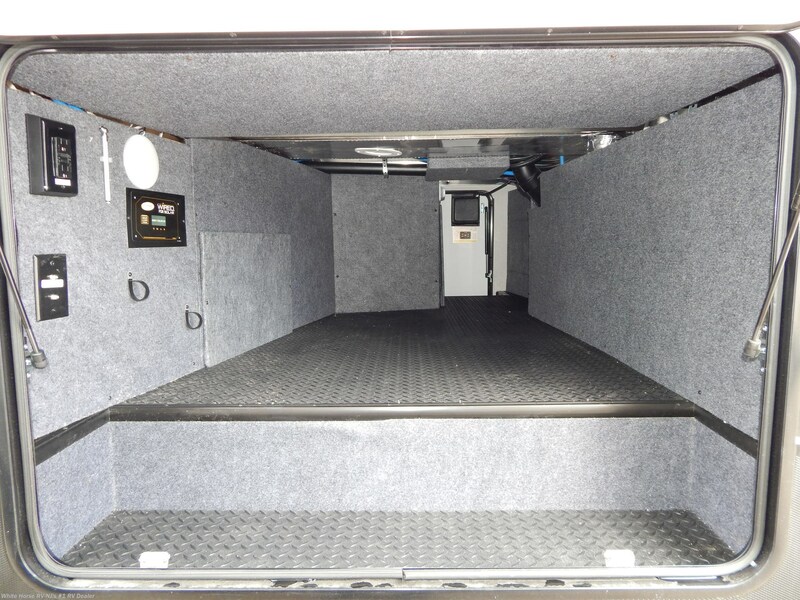 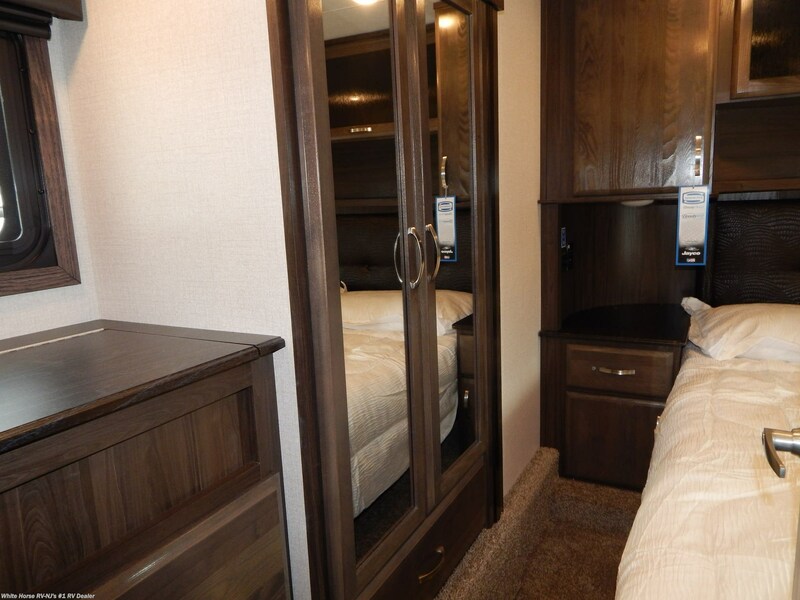 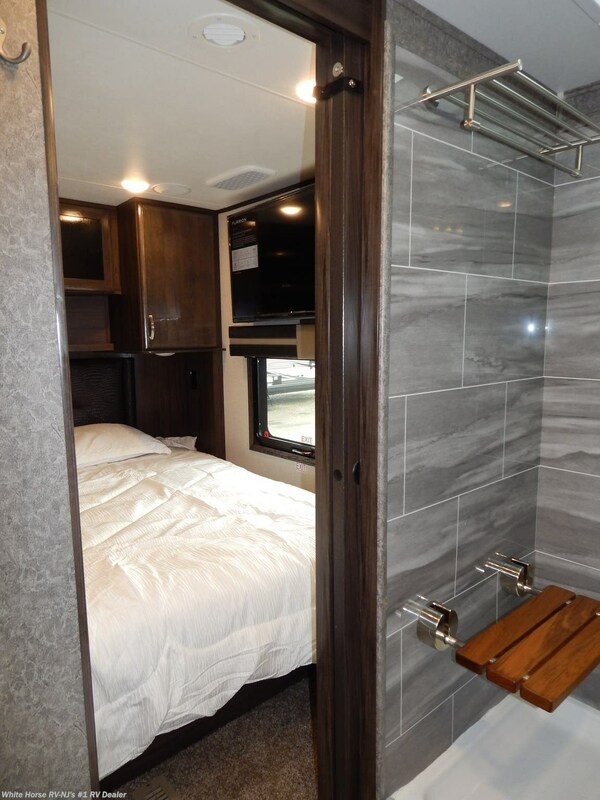 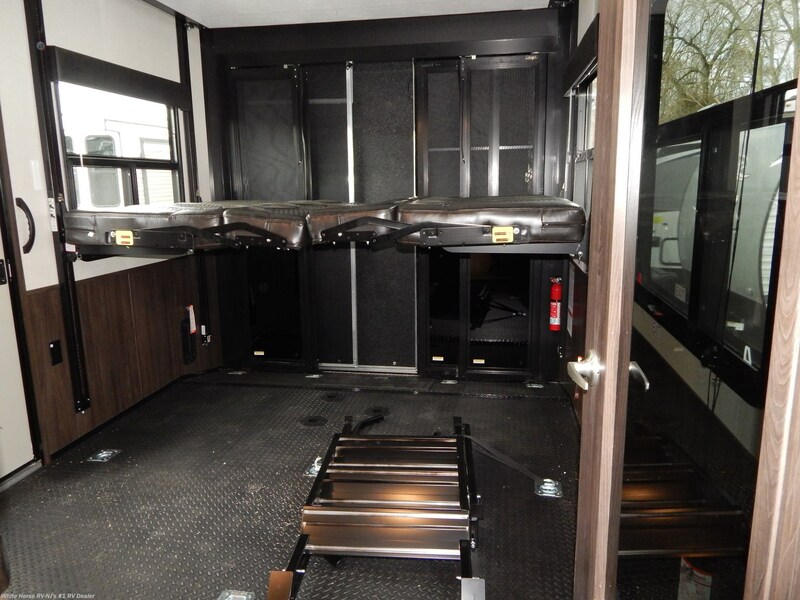 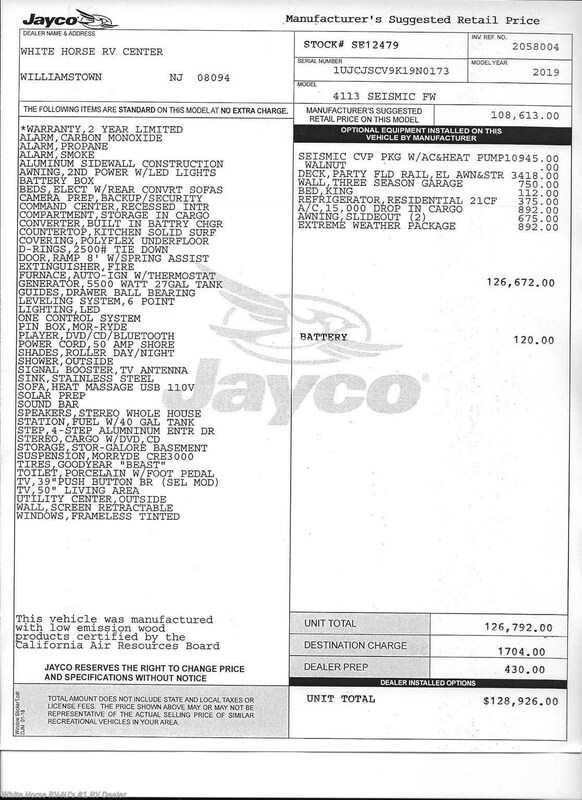 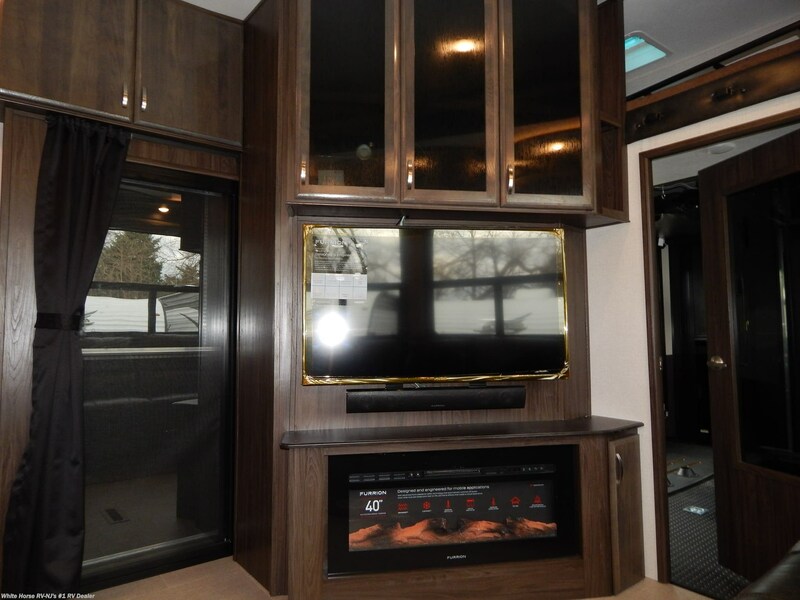 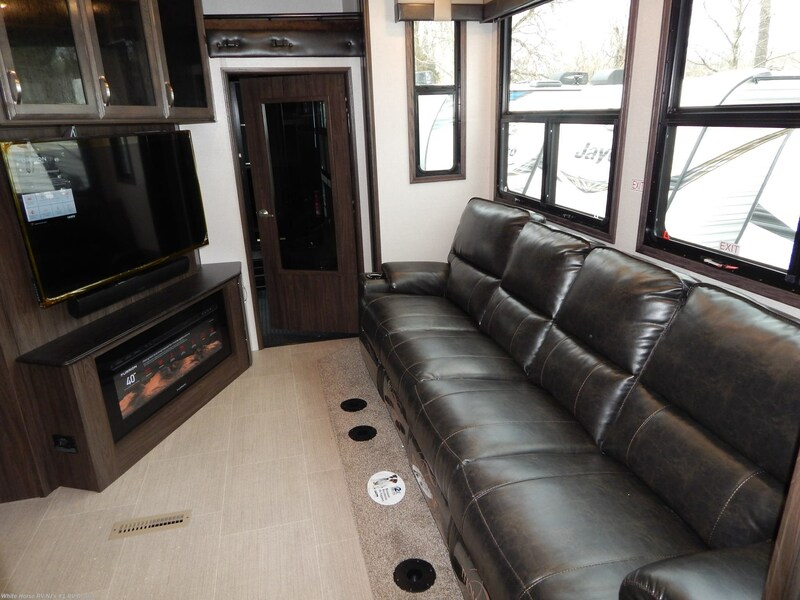 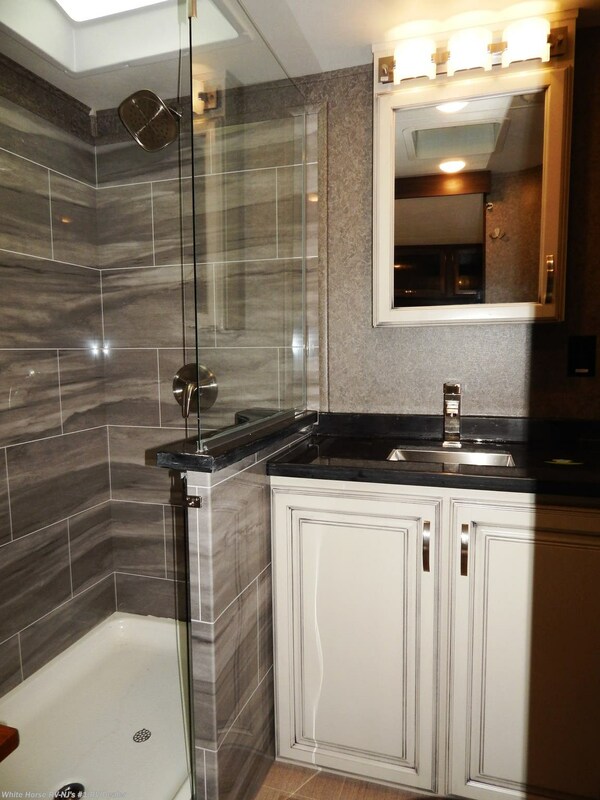 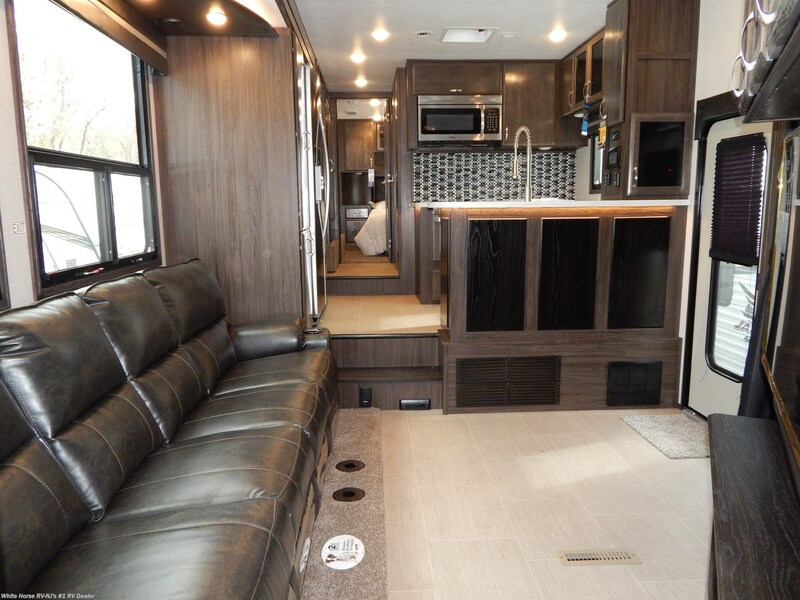 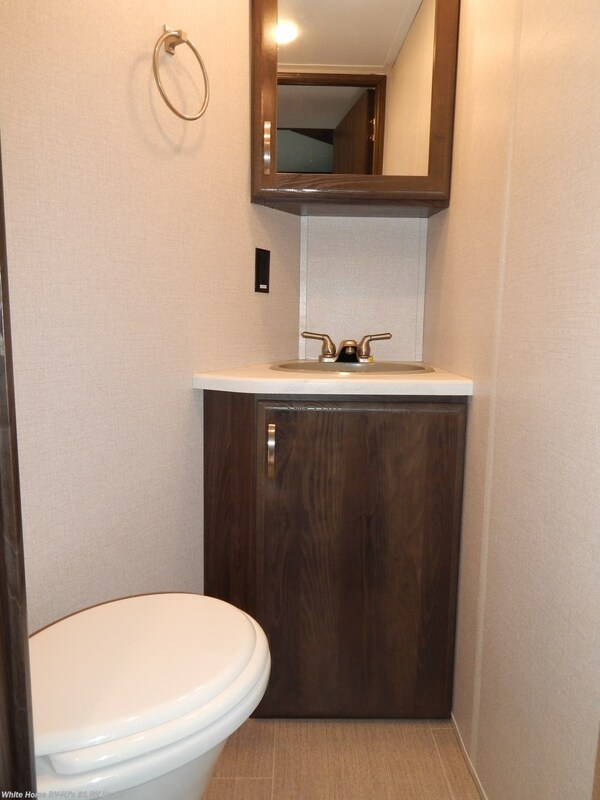 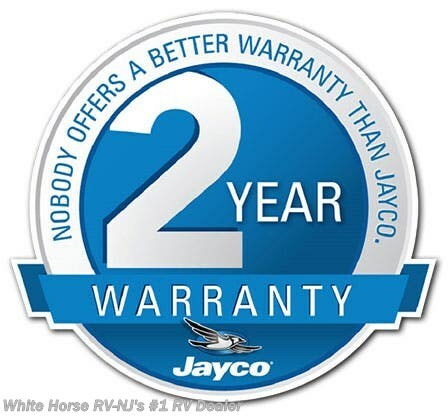 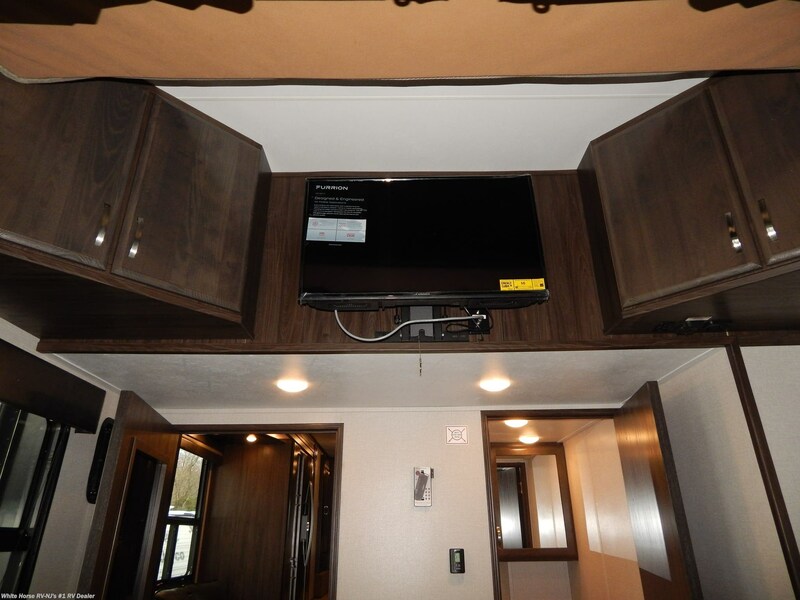 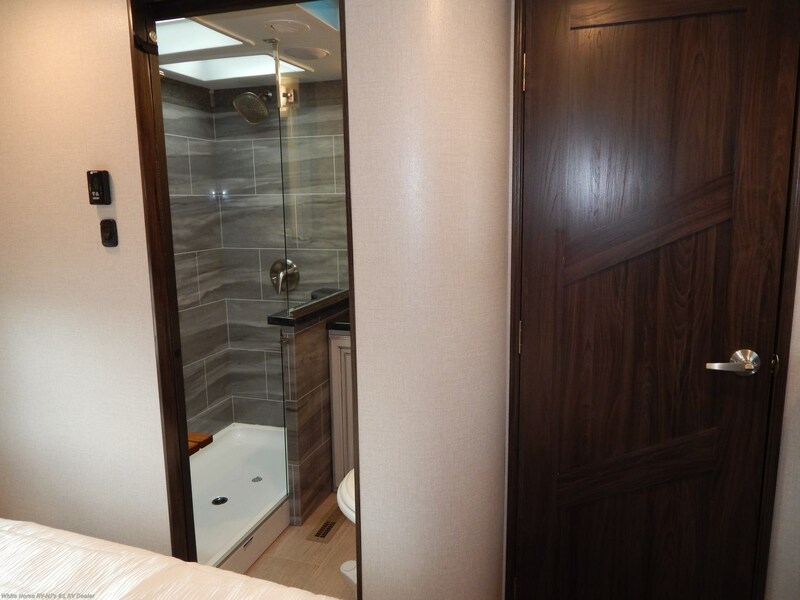 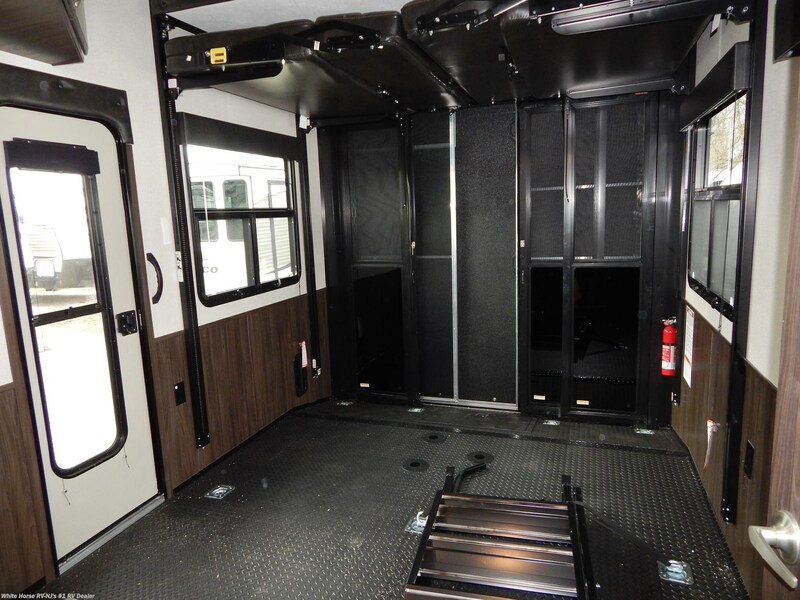 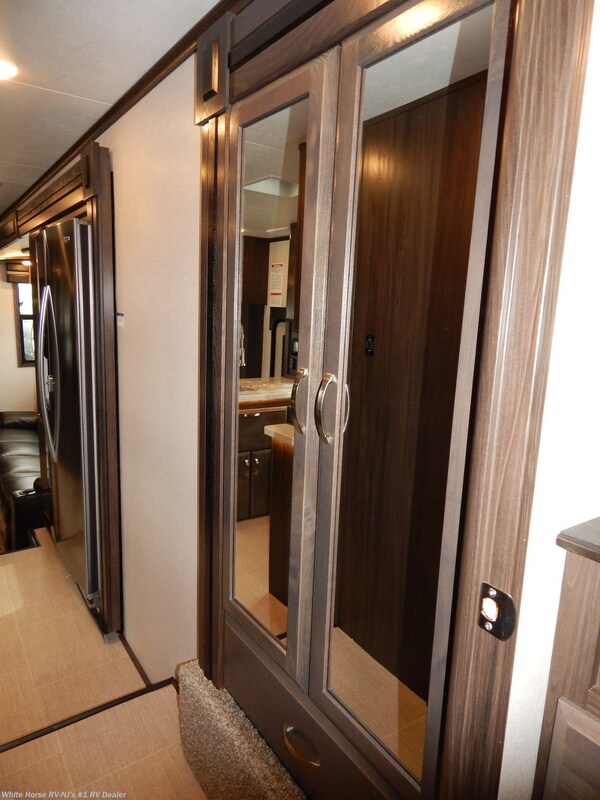 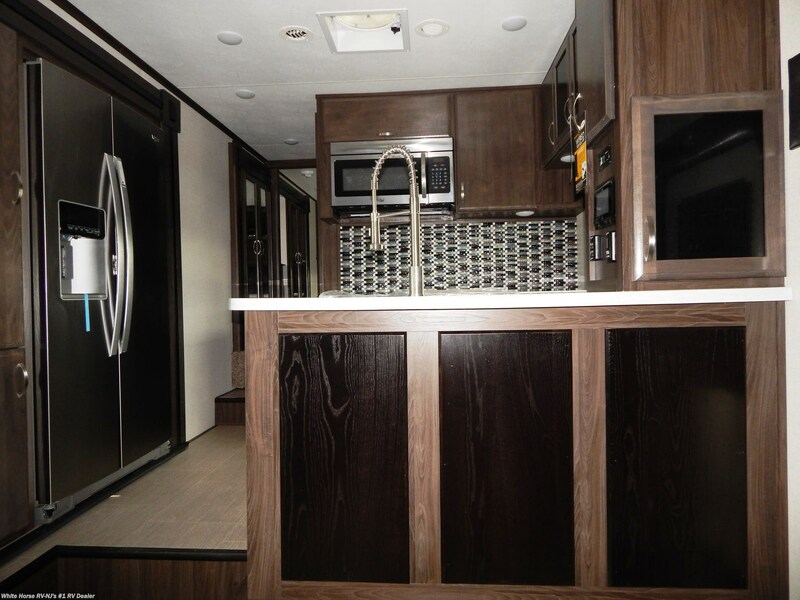 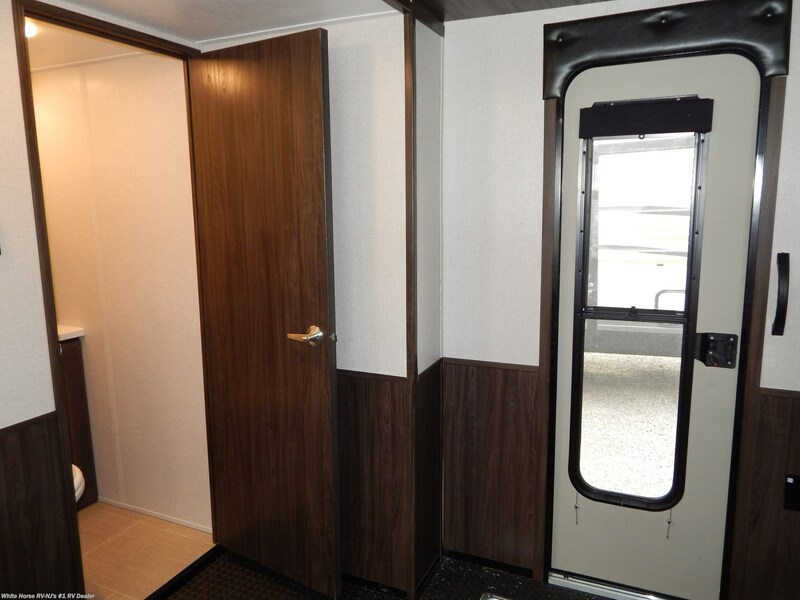 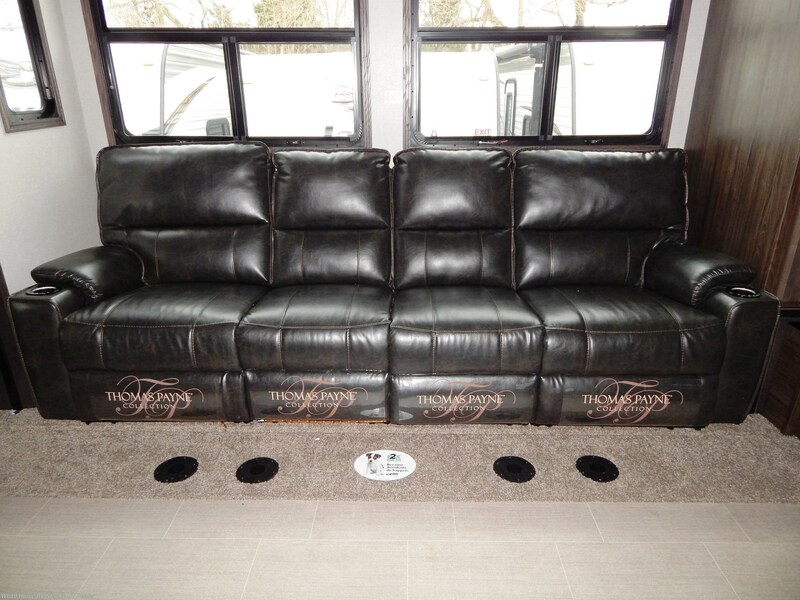 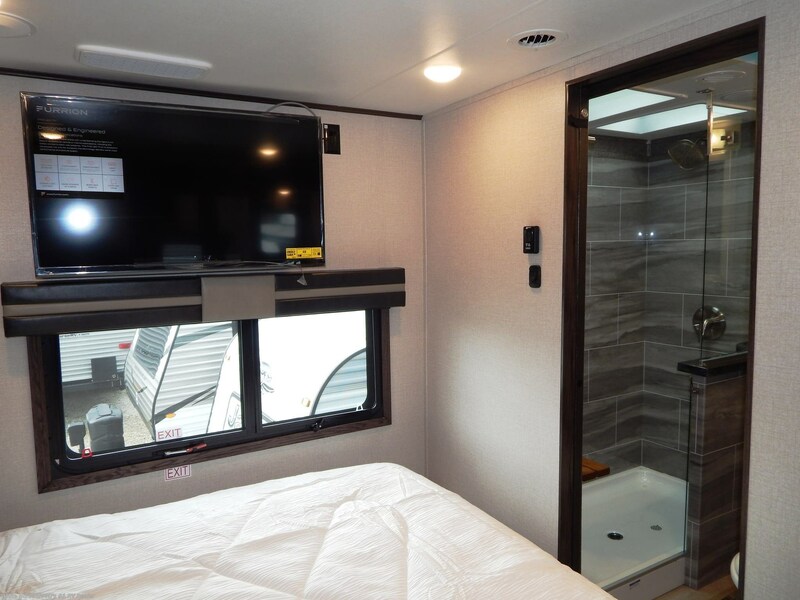 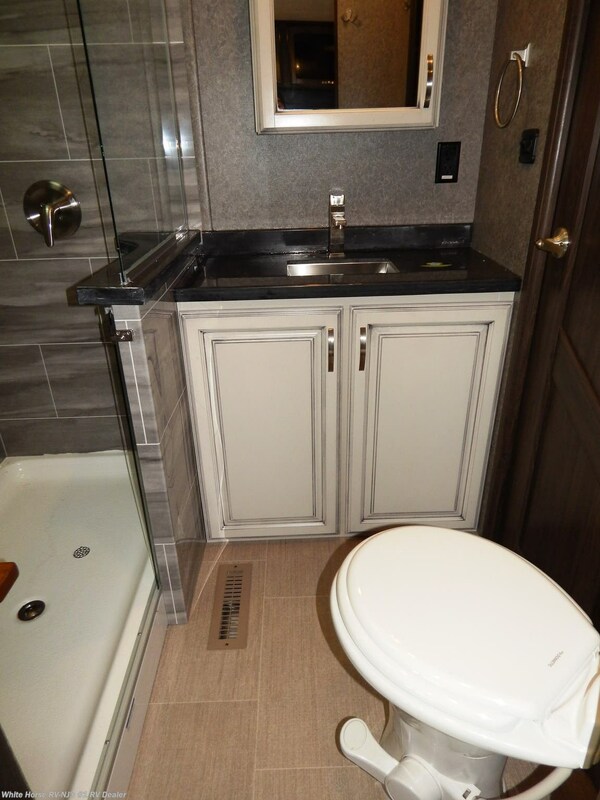 Jayco builds the only toy hauler 5th wheel that has an insulated garage floor!! 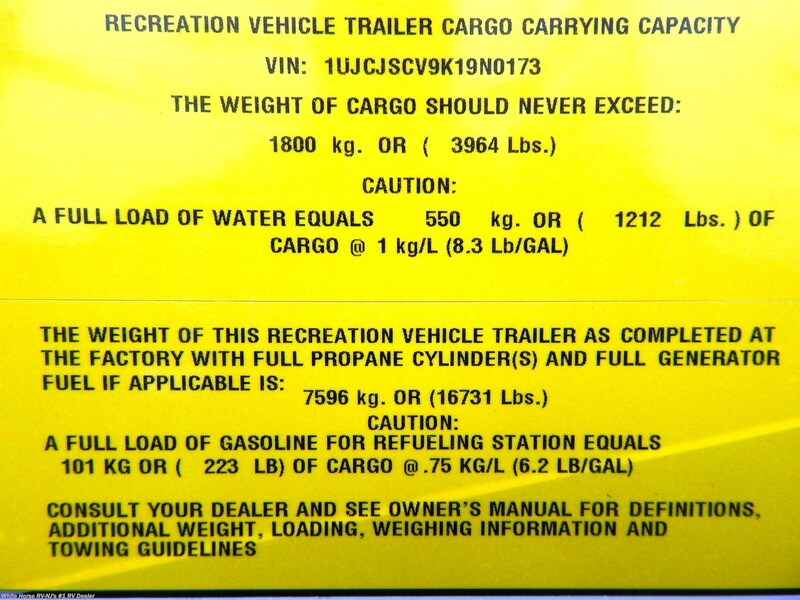 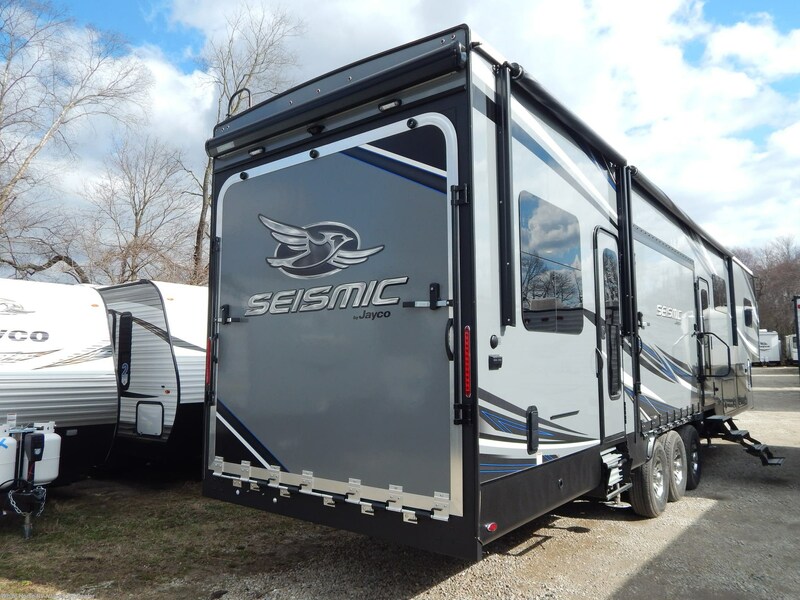 The best warranted toy hauler in the industry!! 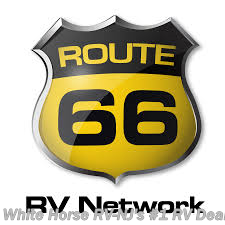 wherever the road takes you,...you can count on us! 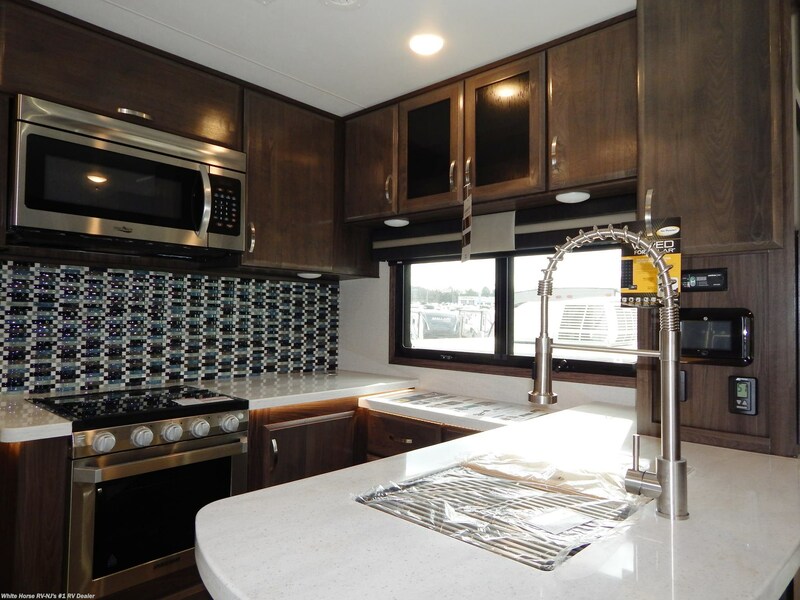 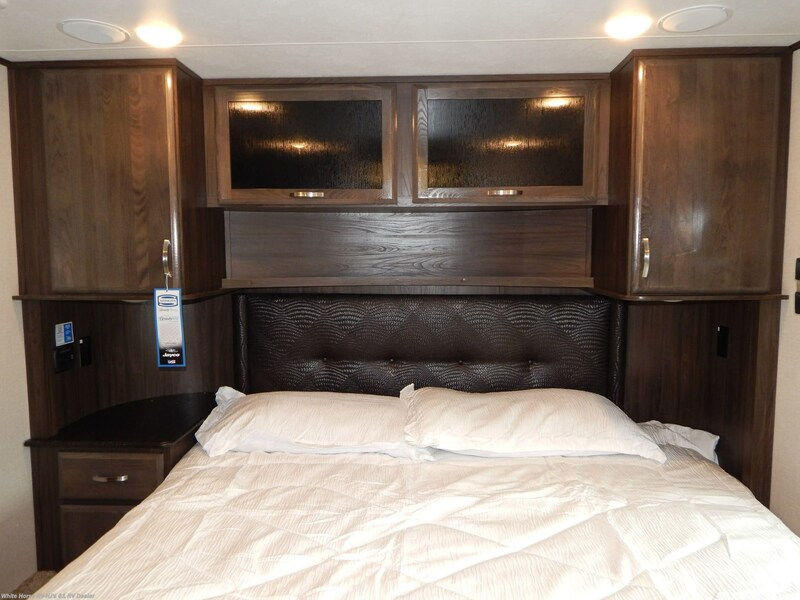 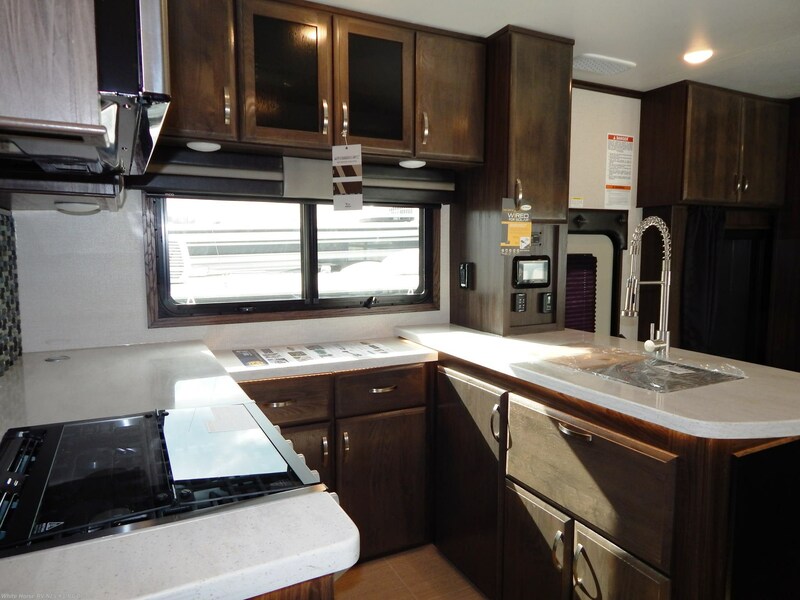 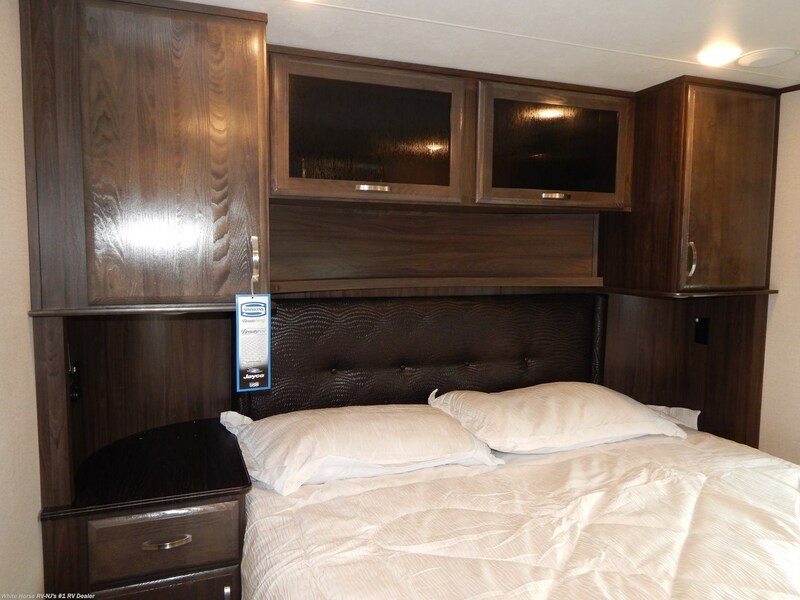 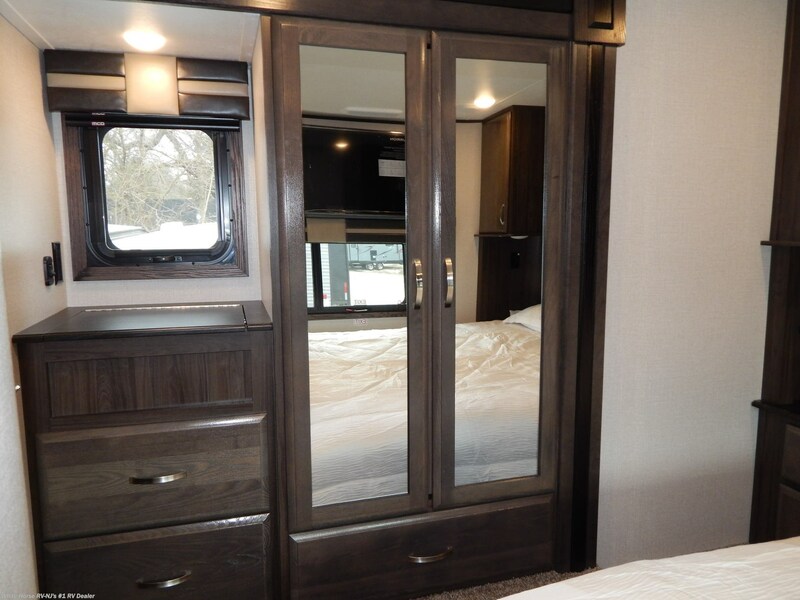 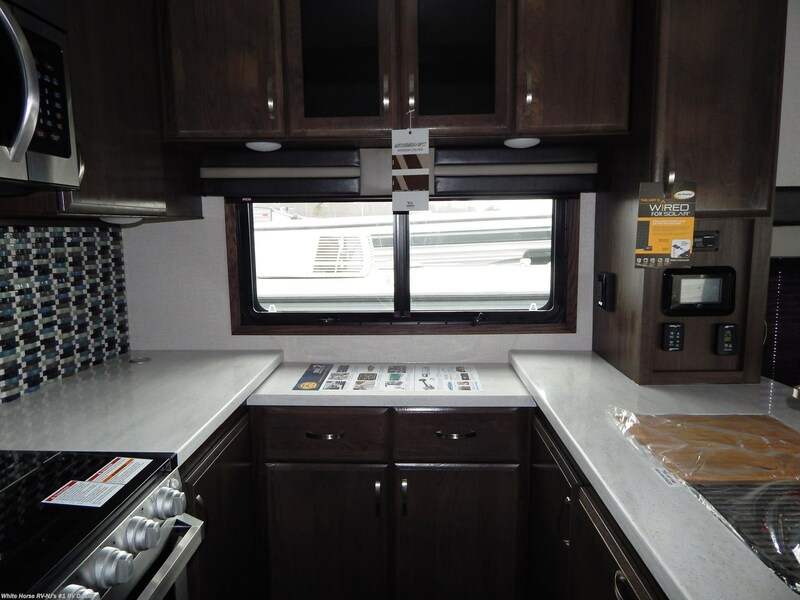 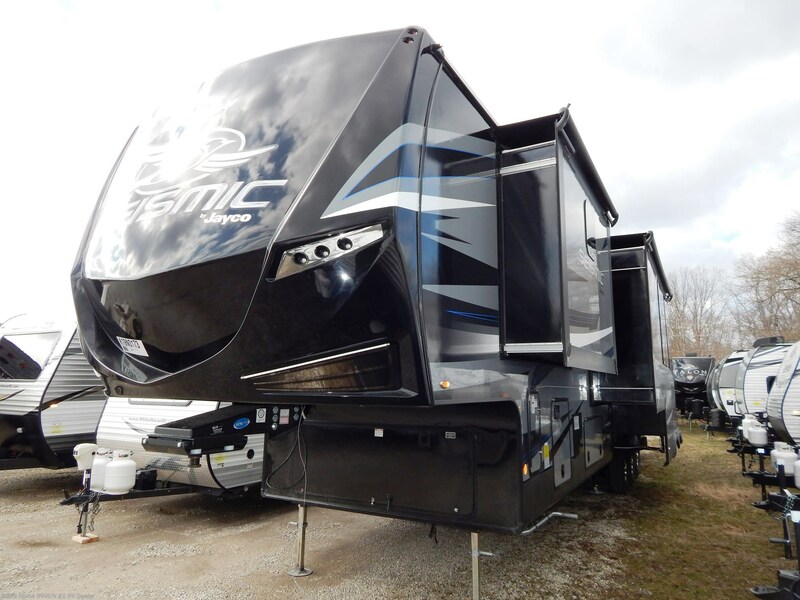 See this Stock # SE12479 - 2019 Jayco Seismic 4113 Double Slideout w/12'6" Garage & Side Deck on White Horse RV Center! 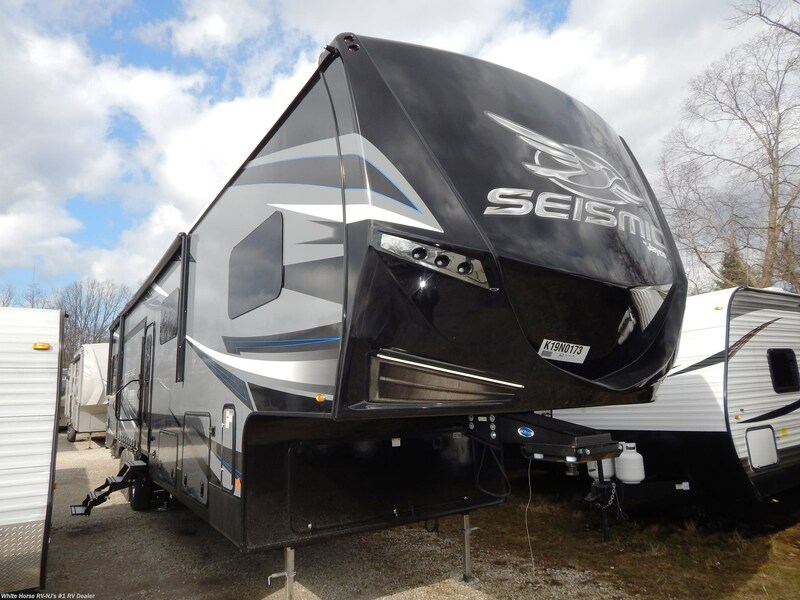 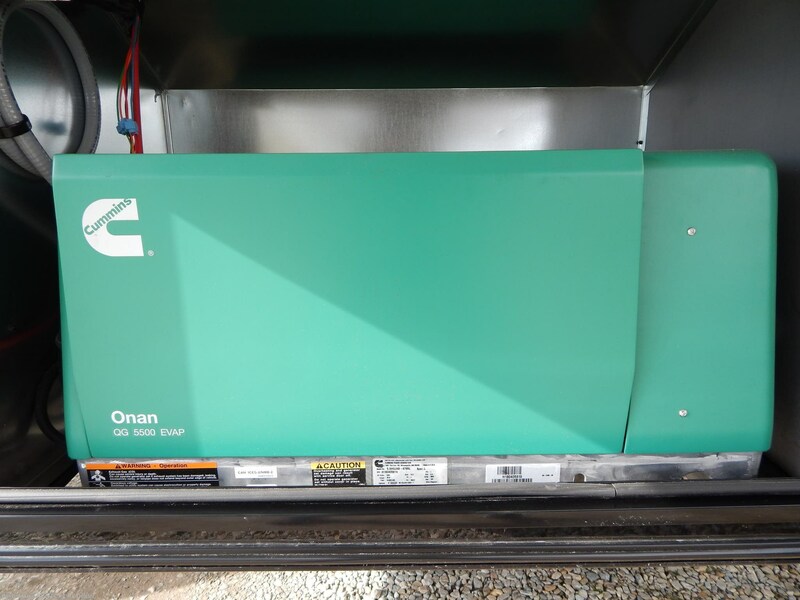 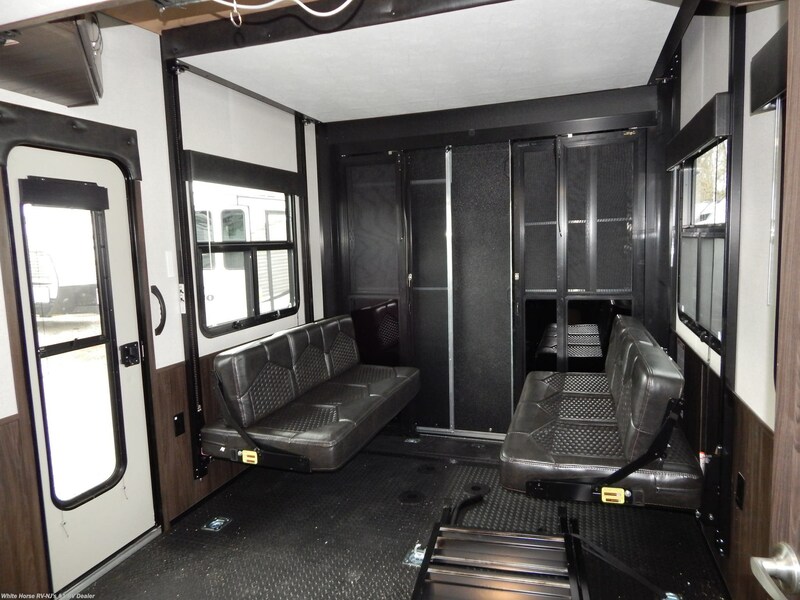 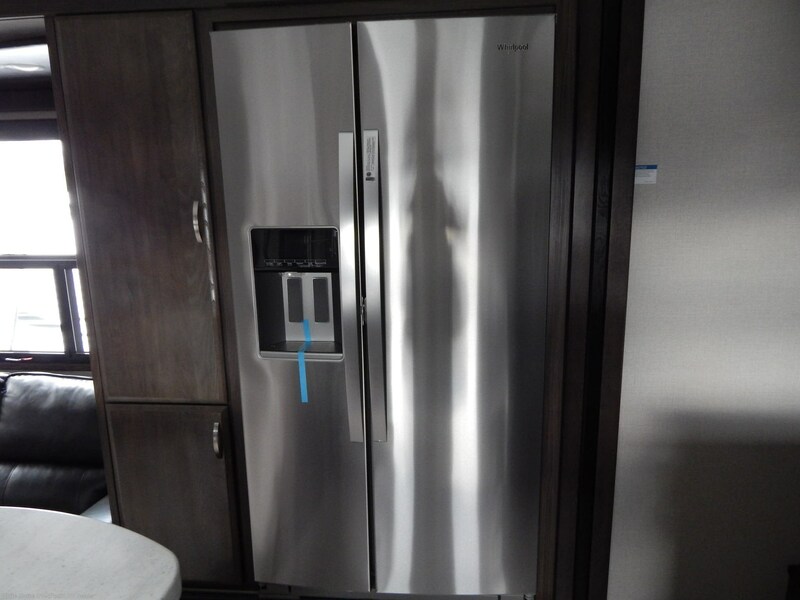 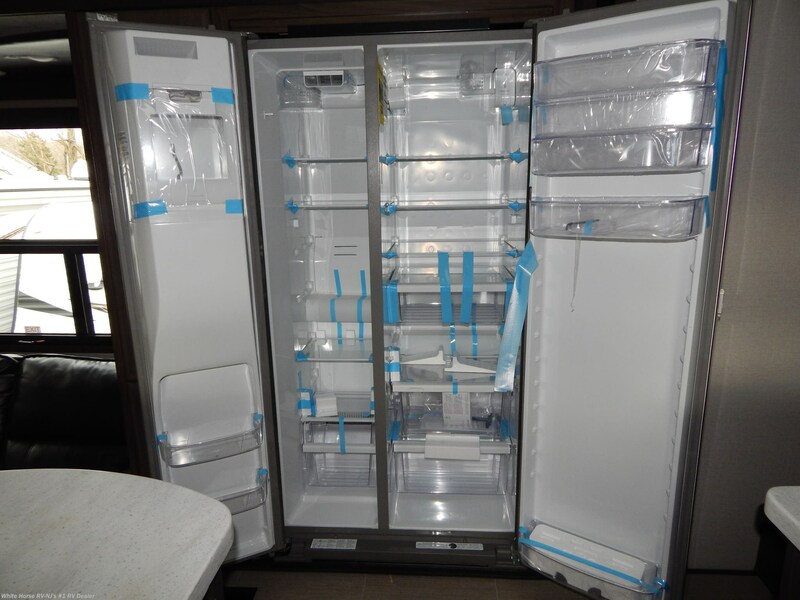 Check out Stock # SE12479 - 2019 Jayco Seismic 4113 Double Slideout w/12'6" Garage & Side Deck on jaycorvsource.com!